I've made a few of this animated videos and will start posting them. That's really an informative post thanks Rob O'Byrne for sharing. I really appreciate your skills. 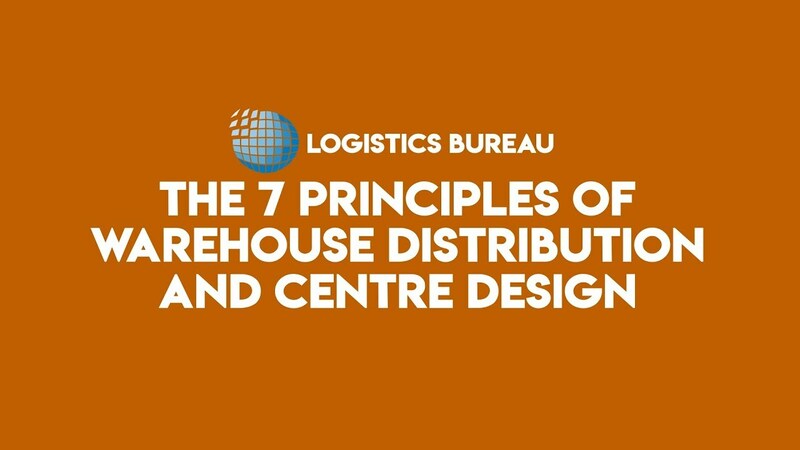 Nice video related to the 7 Principles of warehouse distribution & centre design. You provide an informative post which helps in business for space saving. I just took out time to watch both the videos posted by the original topic creator and this subsequent one that you added on warehouse design and I must confess that I found both of them very interesting and informative on how to carryout one's warehouse design in order to get the best out of it. When you fail to get your warehouse designs spot on in the beginning, you are definitely going to keep suffering set backs in working there because poor designs pose serious challenges to works. All times are GMT. This page was generated at 17:22.